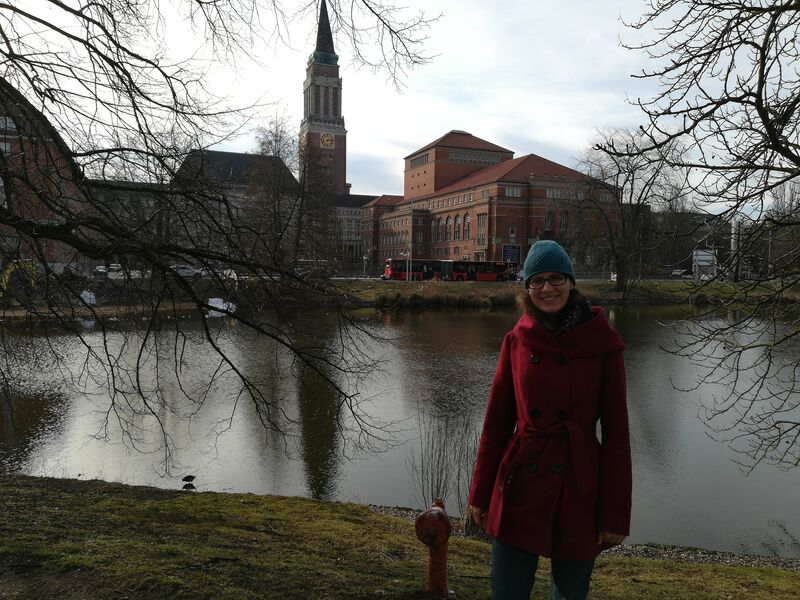 February 2019 brought me back to Kiel – this time for almost four weeks. After my previous three visits (see here, here, and here), I felt almost at home in this charming northern German city. The purpose of another visit was a mixture of the need to get input on seismic analysis, and the desire to get input on my current work progress. During my stay, I was supervised by Dr. Felix Gross, who helped me with the seismic analysis, and with getting my thoughts organised on how to write a paper. The seismic analysis did not reveal any major results, but having done it myself helped me to better understand the types of data I am dealing with. 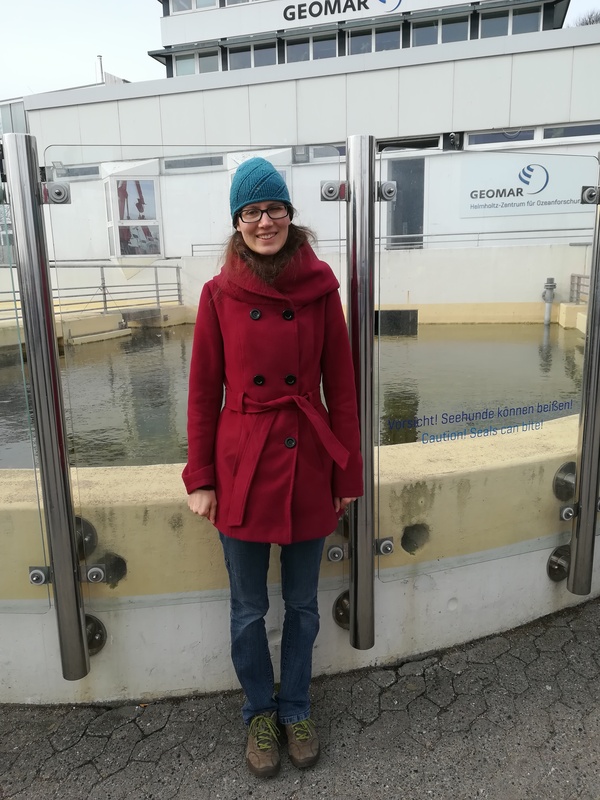 During meetings with Dr. Gareth Crutchley (GNS Science) and Dr. Morelia Urlaub (GEOMAR) I also got valuable feedback and ideas on how to proceed, which resulted in a new model scenario that I conducted during my stay. The longer stay also enabled me to see more of Kiel, such as the famous seals in front of the GEOMAR building along the Kieler Förde.